School safety technology provider PikMyKid is offering 1,000 schools free licenses to its Panic Button App, part of its school security platform. The app lets school staff initiate an alarm from any device. 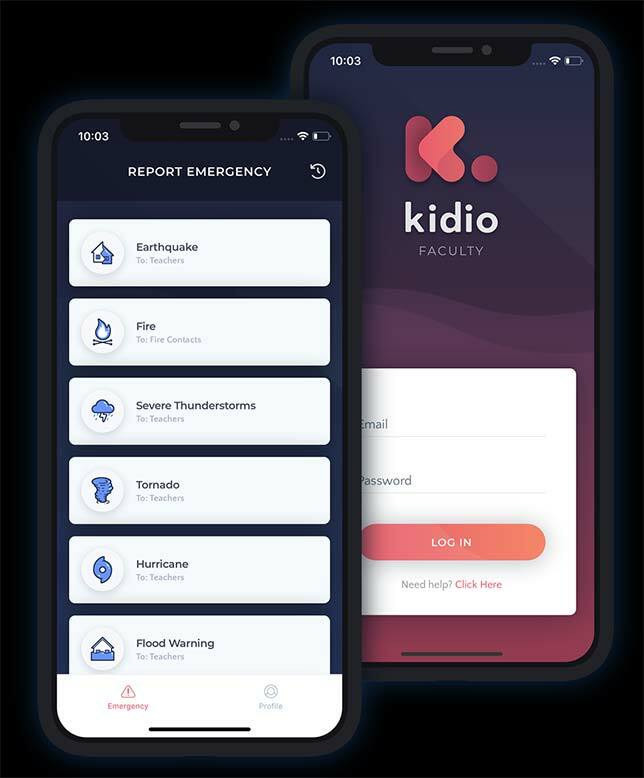 The School Alarm For Emergency Response (SAFER) Panic Button app lets users create their own notification groups and can send emergency alerts silently in an effort to "prevent panic at school" while still delivering information and protocols to appropriate responders. According to the company, "The emergency notification system is connected to first responders, providing school staff with the ability to send instant alarms at the touch of a button. The app sends emergency responders an alert of the event as well as a digital blueprint from the school, providing them with exact layouts. The app also live-tracks the phone, sending continuous positional information of the person who pressed the panic button to emergency responders." PikMyKid also offers a school dismissal app called Carline, which is designed to manage school pickups. It's available in free and paid versions. Complete details about the solutions can be found at pikmykid.com. The registration form is available at schools.pikmykid.com/signup/home/schoolregistration.